This is an exceptional beach house which has been extended and refurbished throughout to an extremely high standard - combining stunning sea views and a fantastic beach location with excellent accommodation. 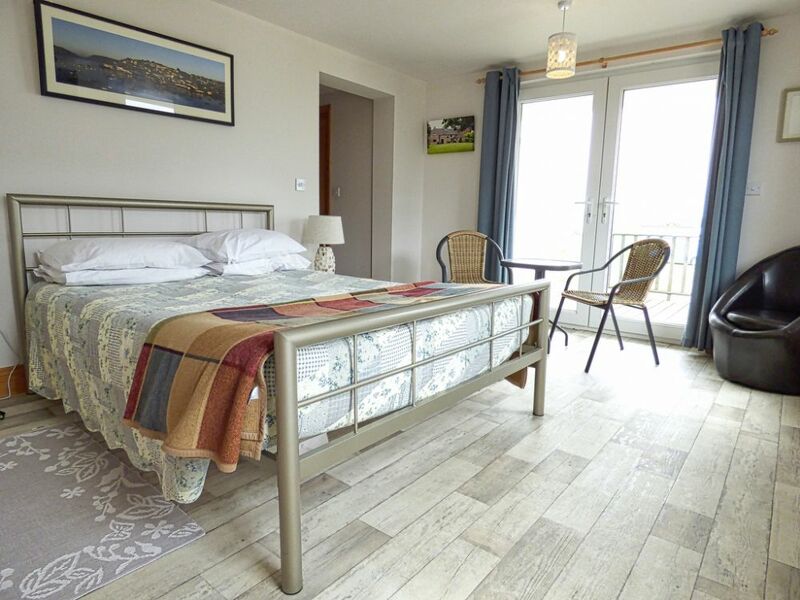 There are 4 bedrooms of which 3 have an en-suite bathroom and it is situated directly on Heacham's South Beach, adjacent to the RSPB Reserve at Snettisham. There's the advantage of a spacious upstairs sitting room to enjoy panoramic views throughout the year - whatever the weather! Kitchen: Newly fitted 'state-of-the-art' with induction range cooker, American style fridge/freezer, Smeg dishwasher, microwave. Conservatory: Runs along length of the house and looks out over the beach to the sea. Contains dining table seating 8, cane furniture and additional dining table. Bedroom 1: King-size bed, bedside tables and lamps, built-in cupboards, flat-screen TV/DVD, balcony and en-suite wet room with shower, WC and hand basin. Bedroom 2: King-size bed, bedside tables and lamps, chest of drawers, cupboards, flat-screen TV/DVD and en-suite bathroom with shower, bath, WC and hand basin. Bedroom 3: Double bed, bedside table and lamp, chest of drawers, wardrobe, flat-screen TV/DVD, balcony and en-suite shower room with shower, WC and basin. Bedroom 4: Twin beds, table and lamp, flat-screen TV/DVD. Utility Room: Washing machine, tumble dryer, drinks fridge, WC and hand basin. Back Lobby: entrance with shower. There are three hairdryers in the property. The stairs are not steep and have a hand rail. Sitting Room: Amazing light and spacious room with fantastic sea views and east and west facing decked balconies with railings (safe for children). Large leather sofa, sofabed (Ideal for children), TV, DVD. Please note that there is a cot, highchair and stairgate at the property. Fantastic beach location! Decked areas surrounding the house, charcoal barbecue, direct access to the beach. Plenty of parking space. Games room: a great additional space with a pool table and darts - perfect for when the Norfolk sun isn't shining! Better than Expected. The property was very well equipped, spacious and lovely and snug 10 out of 10 for cleanliness. Very impressed throughout Very relaxing, and beautifully warm. We had lots of wind and rain during our stay but it never got into the property. So many windows it was beautifully light and airy even when it was dull outside. Lots of different areas to relax in comfy chairs/sofas. Gorgeous bathrooms with amazing showers. All superb. The property was very well equipped we had everything and more than we needed We had a really relaxing and peaceful stay. The time of year meant that there were only a few dog walkers on the beach so we spent our time in relative solitude which were greatly appreciated. Sometime&apos;s properties feel quite sparse and unwelcoming, or over the top with personal items that you feel you are intruding on the family, but Foam Crest was just right, lovely seaside related bits and pieces and a couple of personal photos/information - just right. We love Foam Crest and have booked again for August 2019! The location is perfect. Open the back door and you are on an unspoilt beach with fabulous sunsets over the Wash. The kitchen has everything you need and more besides. Loads of room for everyone around massive dining table. Three bedrooms have an ensuites plus another toilet in laundry room. Shower at front door that stretches outside to clean sandy dogs. Upstairs the lounge has very comfortable reclining chairs and leather settees. The sea facing balcony is perfect for watching sunsets and star gazing. Loads of parking space. We had an amazing three generation family holiday. It is always a pleasure to arrive here! This is our 4th year at Foam Crest and that says it all. A beautiful cottage lovely in the snow. A 70th birthday I wont forget. The beach was our garden which was amazing to see in the mornings and evening. The lounge was such an amazing space to watch the sea and sunset at night. Location was exceptional and the house had everything I needed - really good. Foam Crest" was a fantastic discovery for us. The accommodation, house or whatever you would like to call it, was absolutely brilliant ! We cannot find enough words to describe how pleased we all were, from my grandchildren, son and daughter and husband, everybody was really pleased with everything, so much so that several other forthcoming occasions are now under consideration for bookings ! It is a venue that we have already forwarded information on to some friends of ours and I am sure that they will want to experience the same. It was a brilliant few days, all made possible because of "Foam Crest" and the owners must be congratulated on such a great home. 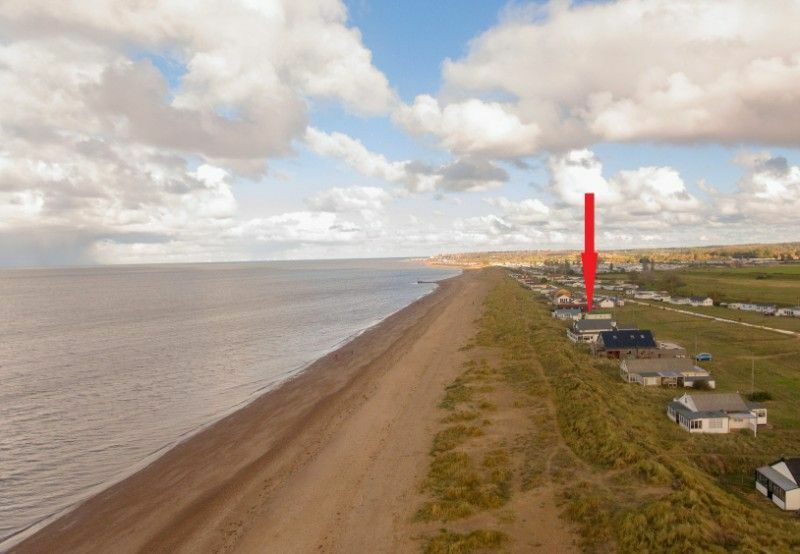 We recently rented your rental property &apos;Foam Crest&apos; at Heacham. We were completely delighted with the property rented and the help from your office staff. The property was a complete joy - a wonderfully situated beach property. We loved the way it was furnished and stocked. Well done to all concerned. Heacham is a large village located on the West Norfolk coast and home to two sandy beaches originally called North and South beach.Heacham has historic ties to Pocahontas who married John Rolfe, a native of this village on 5 April 1614 at a church in Jamestown, Virginia! The Church of St Mary the Virgin is the oldest surviving building in the village. It dates from 1230 and is Norman in style. In the cupola on the tower hangs a bell dating from about 1100, making it the oldest in East Anglia, and the seventh oldest in the country. The beaches at Heacham are on the east banks of The Wash. They are among the few beaches in eastern England where the sun sets over the sea instead of over the land. A perfect spot for a romantic glass of wine! There is a wide selection of shops and pubs and the delightful Heacham Manor Hotel with its 18 hole golf course. Also in Heacham is Caley Mill which is an early 19th century water mill and now the site of Norfolk Lavender which has all the known varieties of lavender and is open to the public. For the smaller people in your party, take a trip to Farmer Fred's Adventure Play Barn with it's 3D farm themed adventure fun!! The village has three pubs, The West Norfolk, The Fox & Hounds and The Bushel & Strike. 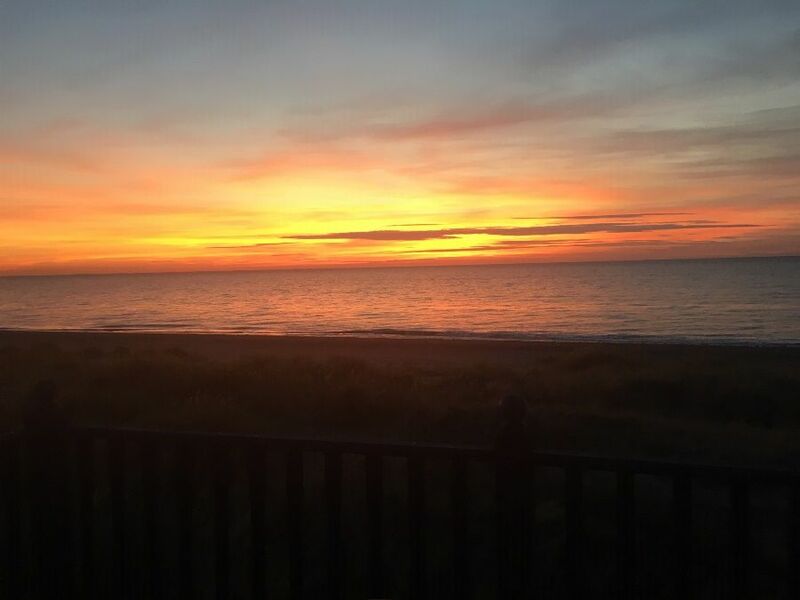 If you would like to see more of our holiday homes in and around the Norfolk coastal town of Heacham, please click here.